This book a blessing from God. 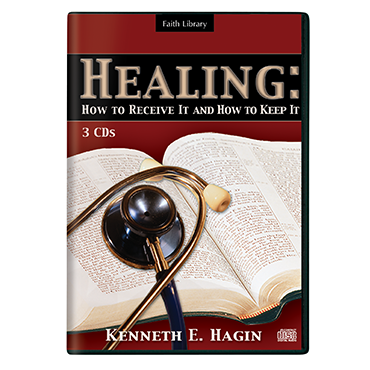 You get your healing, then help others in your home, church and community. Pleaes keep this book in stores everywhere.